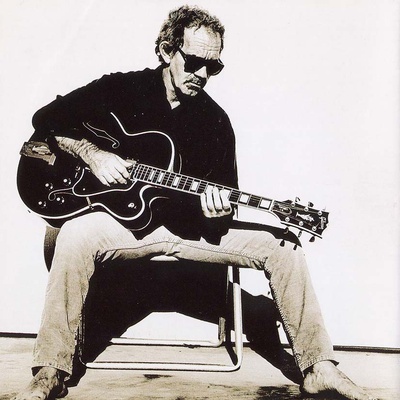 J.J. Cale (born John W. Cale on December 5, 1938, in Oklahoma City, USA) is an American songwriter and musician, and recorded over 14 studio albums. He released his last studio album, Roll On, in the spring of 2009, while his previous release, The Road To Escondido, was recorded together with Eric Clapton and won a Grammy for Best Contemporary Blues Album. He remains best known for writing two songs that Eric "Slowhand" Clapton made famous: "After Midnight" and "Cocaine." Cale has been covered by Lynyrd Skynyrd, Widespread Panic and even Larry Carlton.